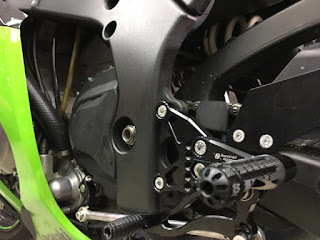 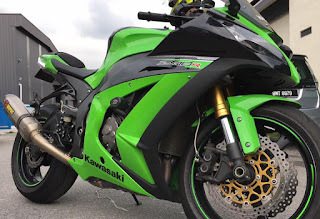 At SBK Motoworks, we always recommended Bonamici Racing rearsets to our customers. 100% made in Italy.This one is the latest for a ZX10R. 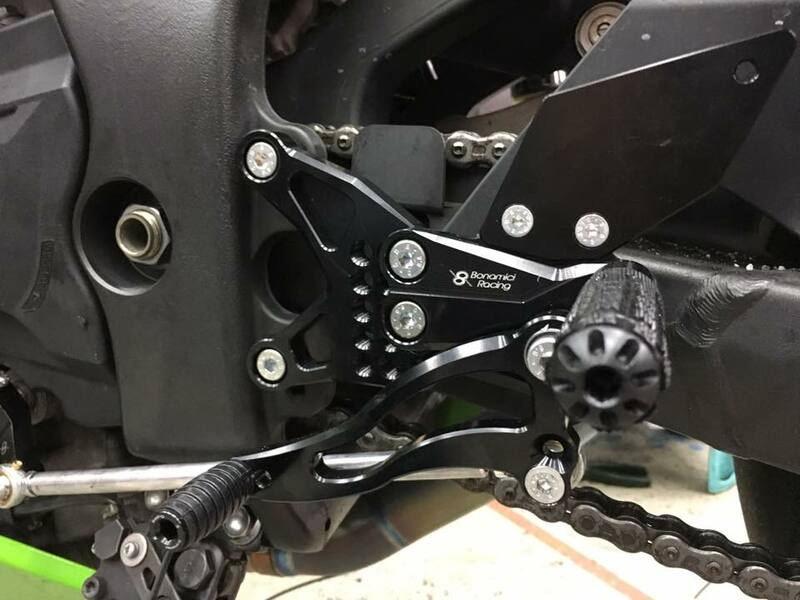 Trust us this is the best and most practical rearsets for you.